Back in March this year, Google announced that starting July 1, 2013, its famous RSS subscription portal, Google Reader, will be retired. Back then, it still felt like there was quite some time until this day came upon us, but seeing as how today it’s the last day of June already, time to say goodbye to Google Reader for good is lurking just behind the corner. The sad part is that once Google Reader retires tomorrow, there won’t be any way to access your subscriptions, so, here we bring you five great alternatives for the trusted old Reader. Before we begin, here’s one thing that you might want to do. Since after Google Reader’s retirement, there won’t be any way to access whatever you had in there, it might be a good idea to export all your RSS feeds in XML format right now. To do that, all you need to do is visit the Google Takeout page for Reader and hit the Create Archive button. Once the takeout is ready, download the ZIP file and extract it to your machine. Therein, you’ll find a Reader folder, within which there would be a subscriptions.xml file. Complicated, I know, but this is the most efficient manner of exporting all your Google Reader feeds at once. 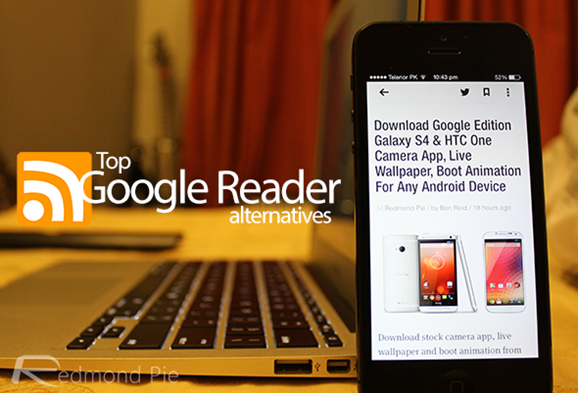 Without further ado, here are five great alternatives for Google Reader past July 1. There’s hardly any introduction needed for Feedly. 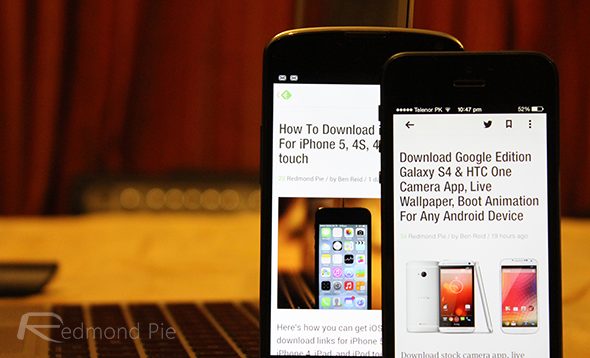 Available cross-platform for iOS, Android and Web at feedly.com, this is the most popular Google Reader alternative that you can find anywhere – period. Not only is the interface remarkable in terms of neatness and customization, but the feature set has undergone serious enhancement since the announcement of Google Reader’s retirement. The ability to sync across various platforms is an added plus. Simply sign in with your account on which you have Google Reader feed and Feedly will import everything in one go. It’s that simple! Flipboard has grown far and wide beyond being just a pretty magazine-style news reader, and has spread across platforms as well. 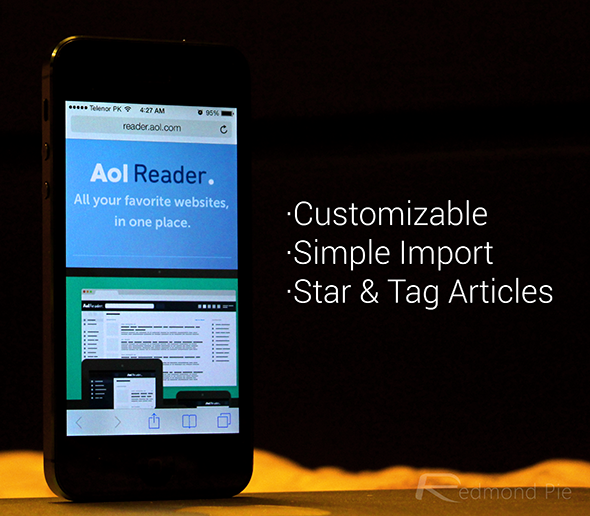 It can also be your savior for Google Reader subscriptions should you wish to do so. You will need a Flipboard account, using which once you sign into Google Reader from within Flipboard app, all your Reader subscriptions will be automatically saved and synced with your Flipboard account. You may do this only until July 1, however. 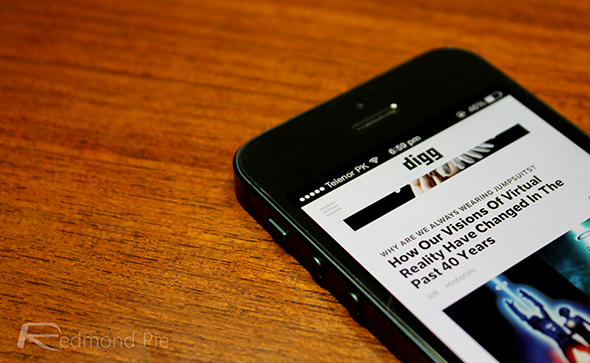 When it comes to social sharing, Digg tops the charts. The company’s Reader service, dubbed Digg Reader, is in rather early stages, but packs a serious punch with features akin to Instapaper-like sharing, integration with Digg, and highlighting trending articles through data from the social sharing platform itself. Icing on the cake is the fact that as of now, if you visit the website, it will straight away ask you to import Google Reader feeds, making migration all the more easy. To me, it feels like AOL just saw Google going out of the competition and decided to enter the RSS reader market, but whatever the case, the beta launch of AOL Reader has a pretty decent offering altogether. Just like Digg and Flipboard, it allows very easy import for all your Google Reader feeds, and lets the user tweak the layout, star and tag articles for better classification, as well as supporting unified login through Facebook and Twitter accounts. NewsBlur is another good alternative that you might want to try only if you are not big on the number of subscriptions. Why? Because the free version of NewsBlur only allows up to 64 websites, after which you can either remove some and add new ones, or sign up for premium at $24 a year. What’s most different about this one is the reader’s flexibility to create a “sub-blog” based on your subscriptions for others to follow and read. NewsBlur also carries independent apps for iOS and Android, but the restriction on number of websites for free is rather annoying. 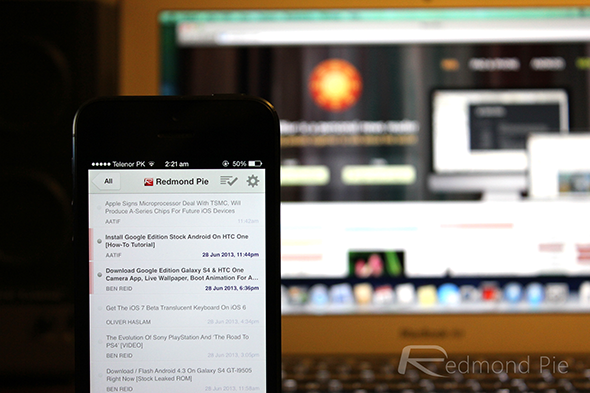 If you are a subscriber of Redmond Pie RSS feed on Google Reader, we suggest moving from Google Reader to one of the alternatives mentioned above, with Feedly being recommended, right now as you wont be able to receive all the latest news and reviews from us on Google Reader starting July 1. 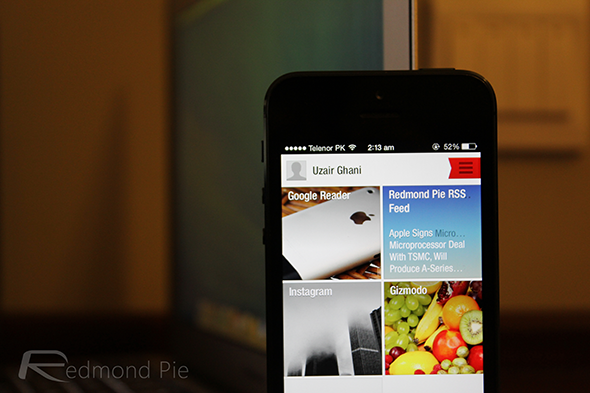 Know another RSS reader that should’ve been here and we missed? Drop us a comment and let us know. Also, be sure to add us in your RSS feed for the latest updates!